Learn to play violin or cello isn’t easy. It sometimes takes six months for a child to play a song. What causes young children last? Developmental psychologist Elisha Kupers filmed eight music teachers and their 38 beginning students, children from 3 to 11 years. 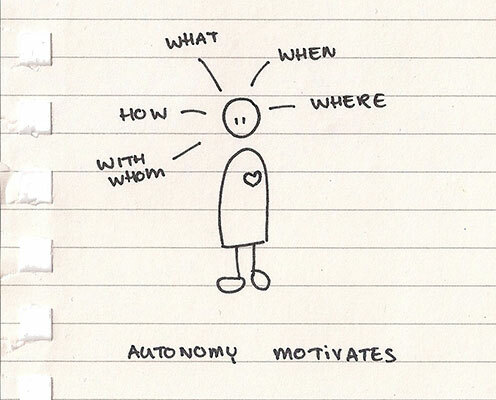 Autonomy appears to be the key.